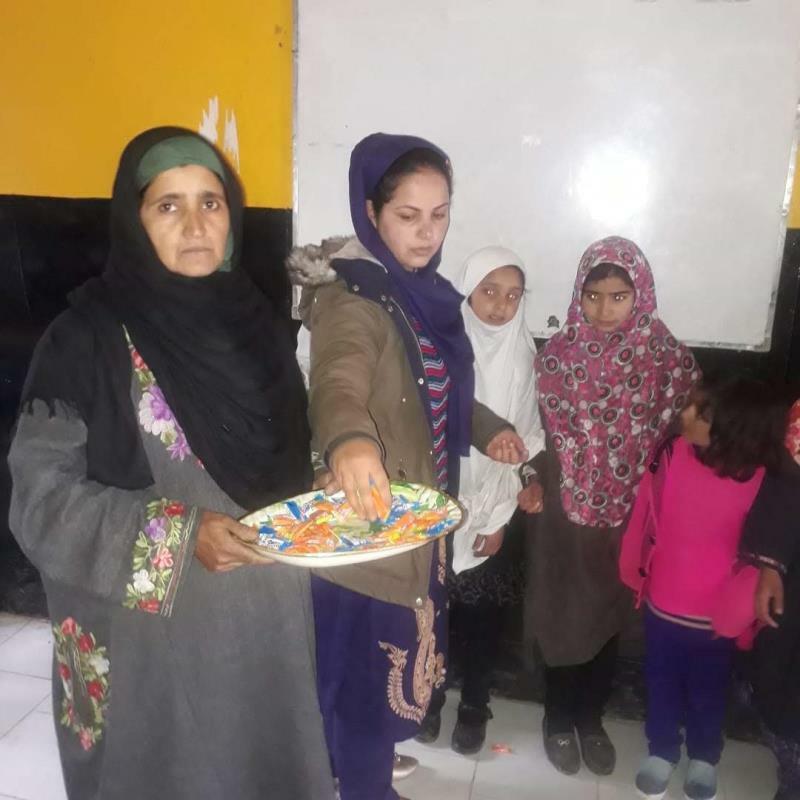 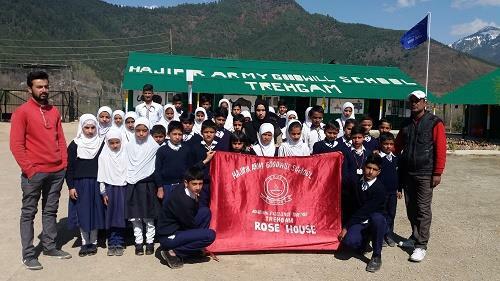 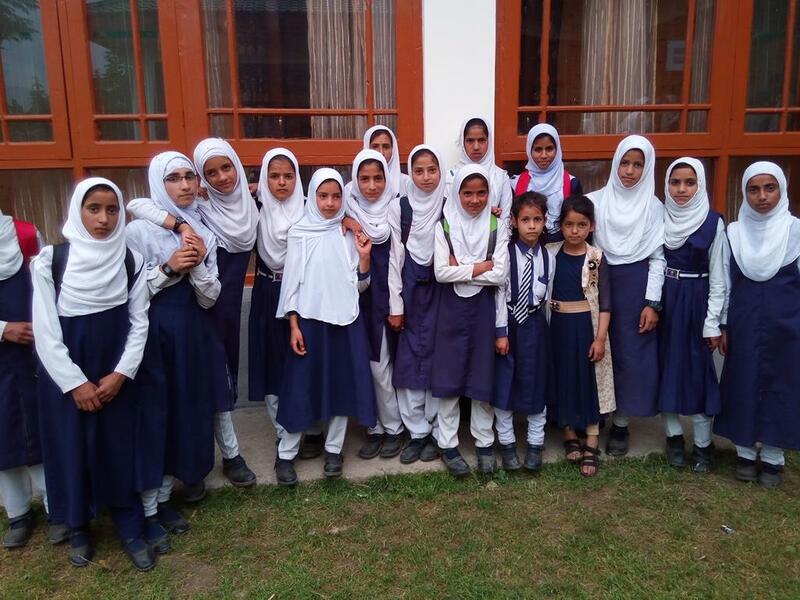 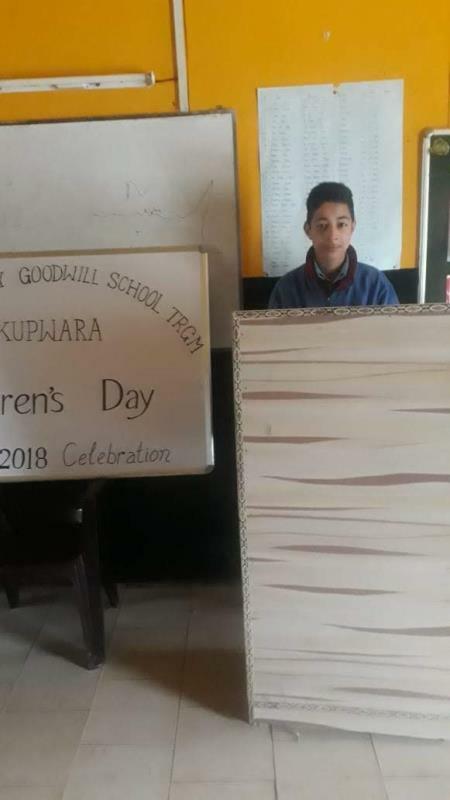 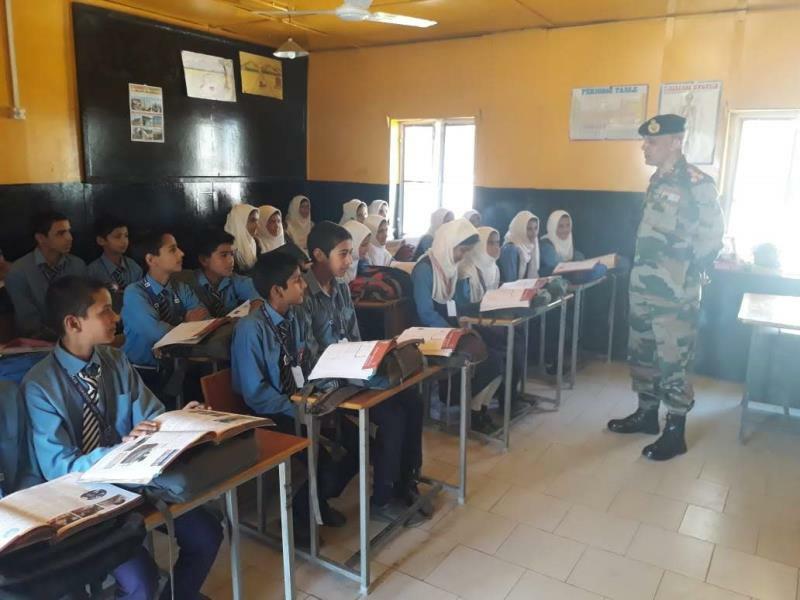 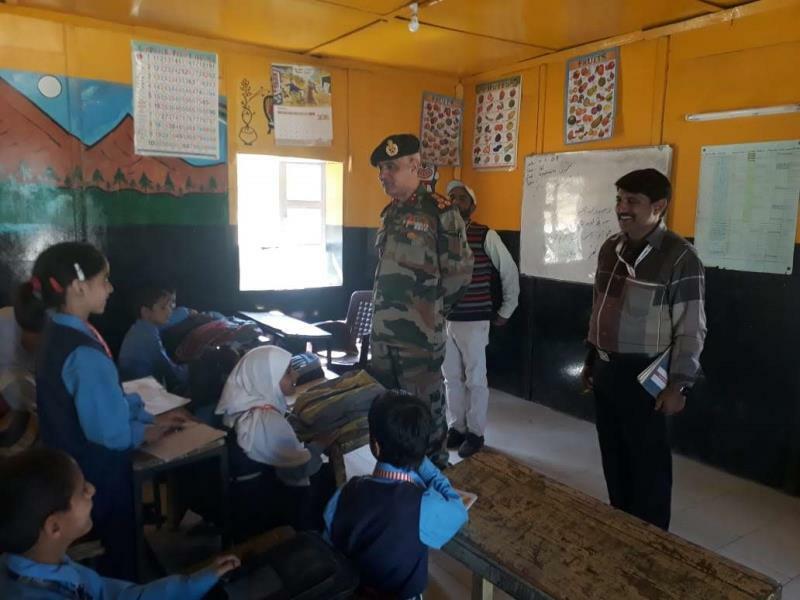 Established in the year 1984 at Khreuh, Anantnag by The Hajipir Brigade as Hajipir Army Public School, it was meant only for wards of Army persons with the staff being drawn out of officers’ ladies. 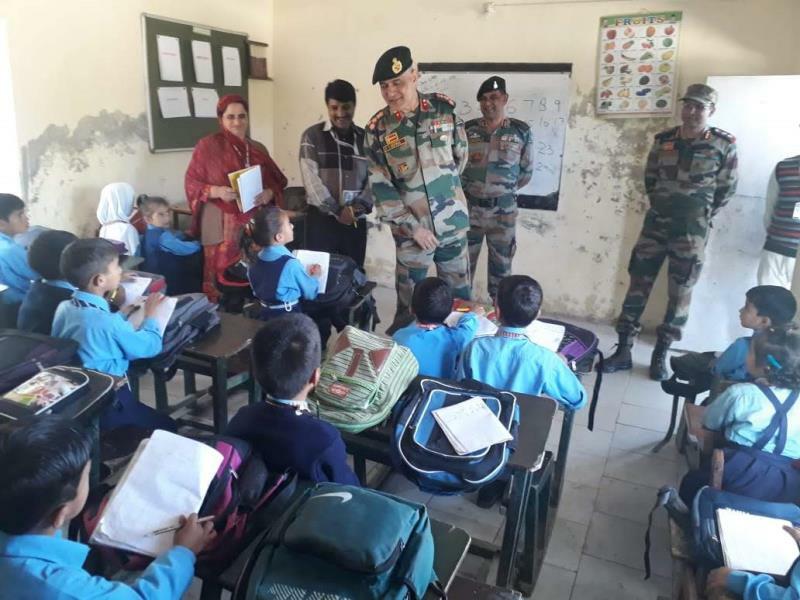 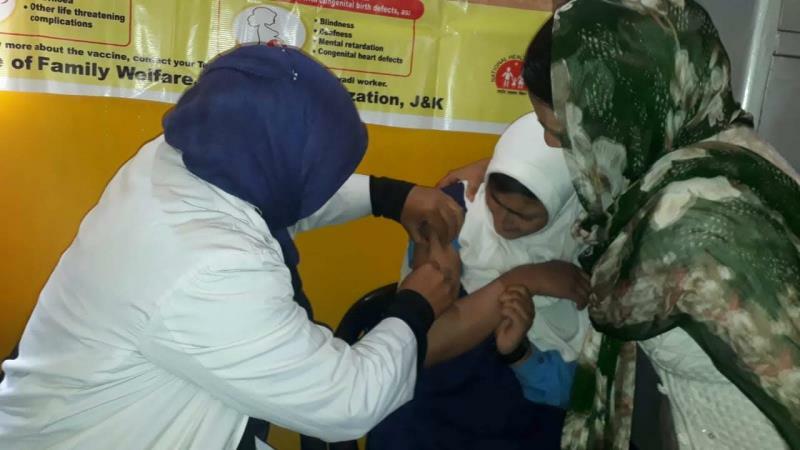 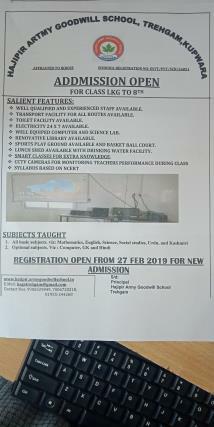 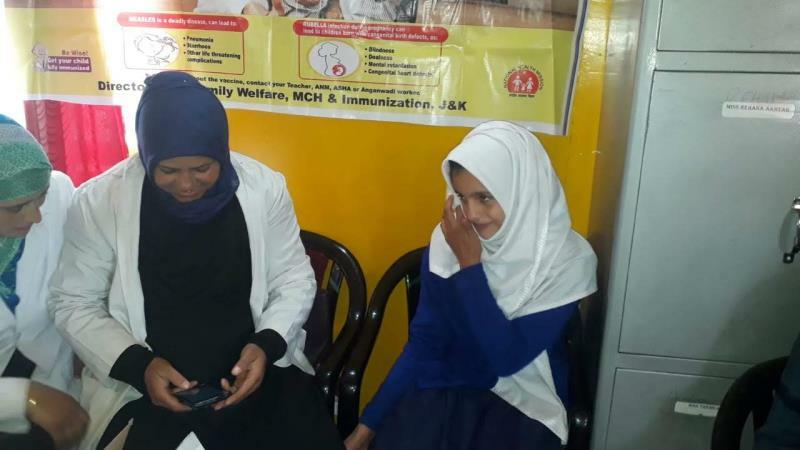 Initially, only nursery classes were conducted. 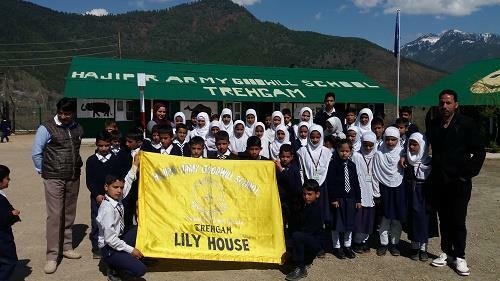 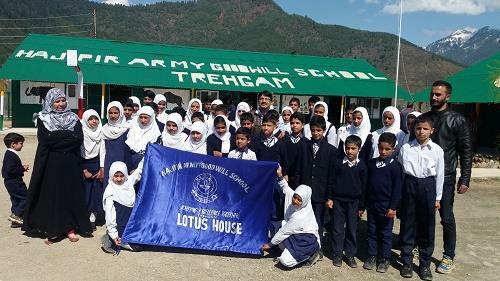 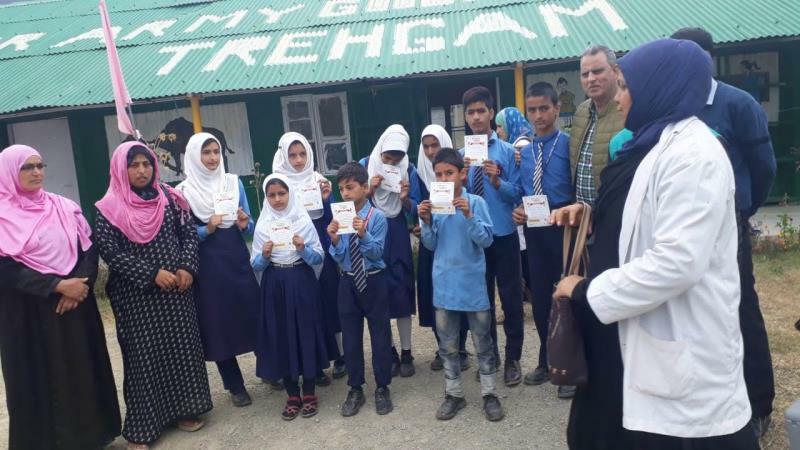 With the move of The Hajipir Brigade to Trehgam, the school also shifted to Trehgam garrison. 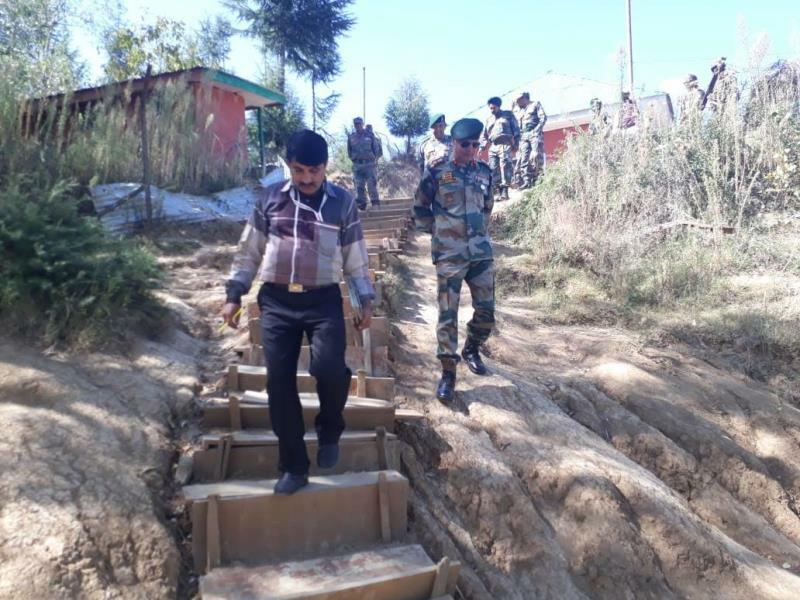 The staff was drawn exclusively from army persons and their families in station. 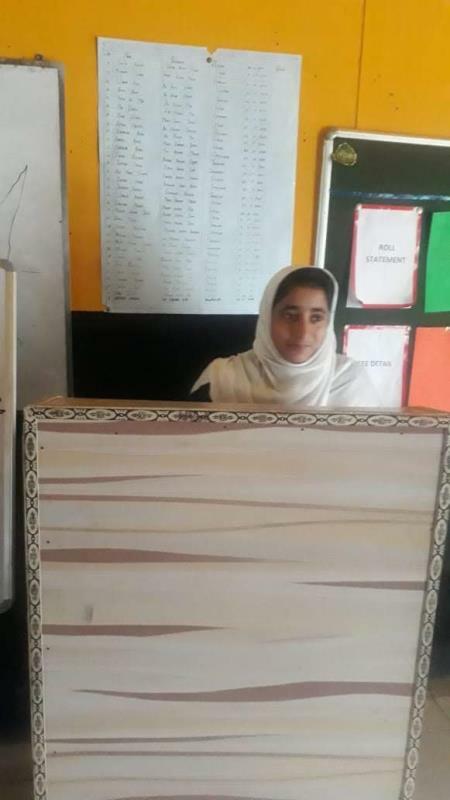 Subsequently, two local teachers were hired.